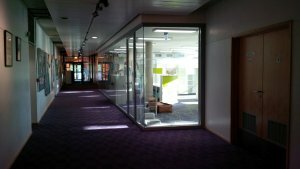 With all furniture designed, delivered and installed on time, we created a bright and modern new library area with custom built features. 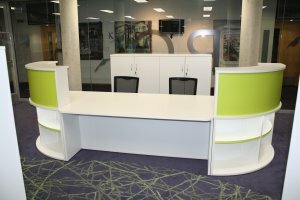 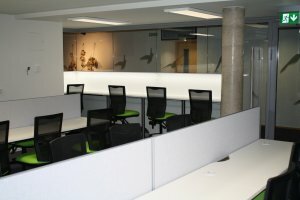 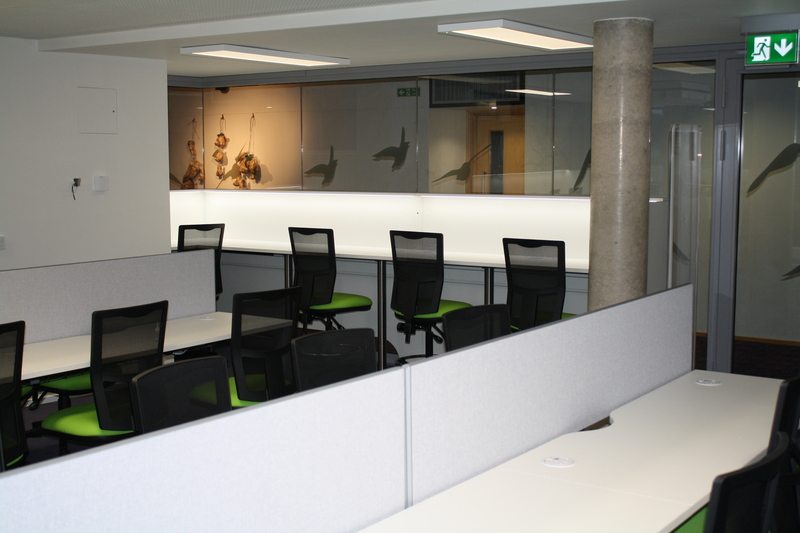 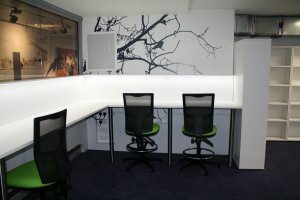 The new range of furniture included a brand new reception desk and seating for staff and new perimeter benching combined with LED lighting to maximise the use of space. 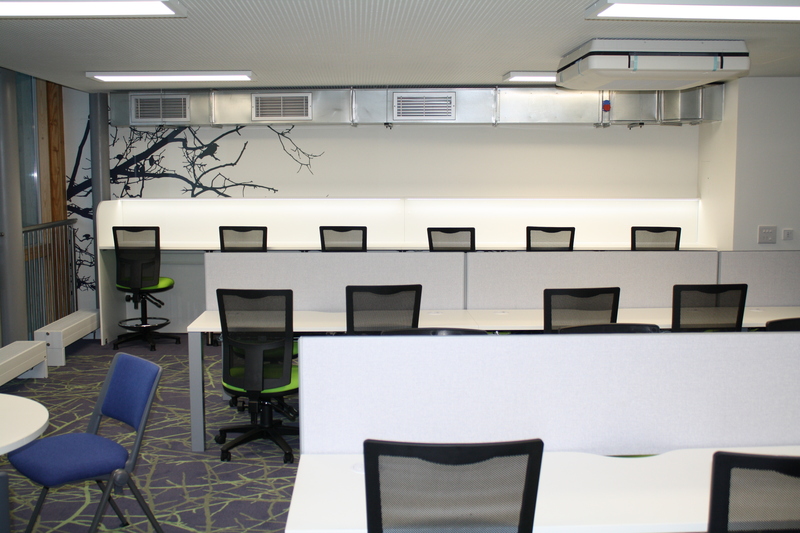 We also created a new ICT area with new seating and desking with flush fitted power modules for a neat and practical finish. 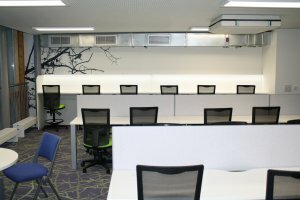 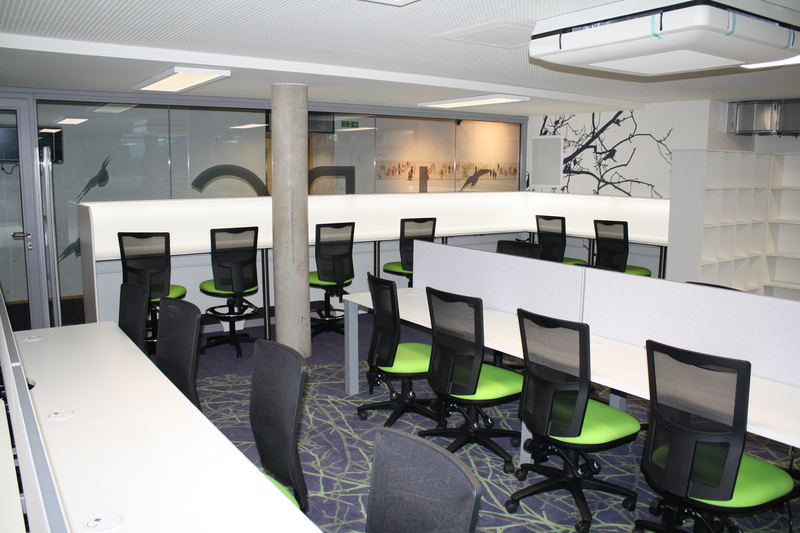 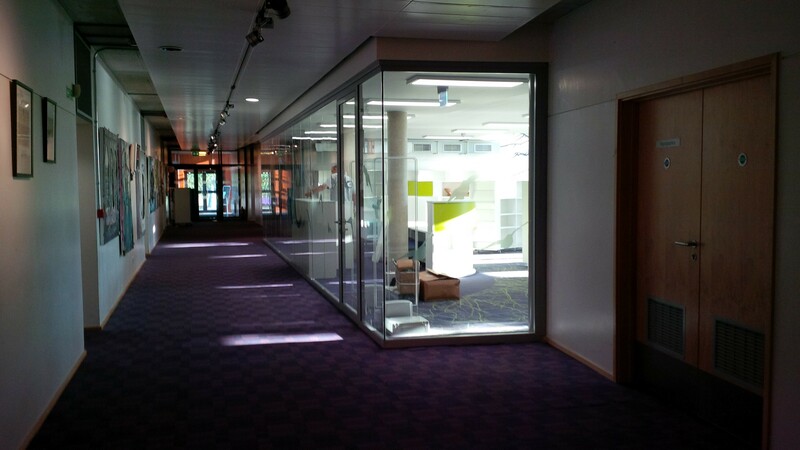 A soft seating area for reading or co-working was also installed. 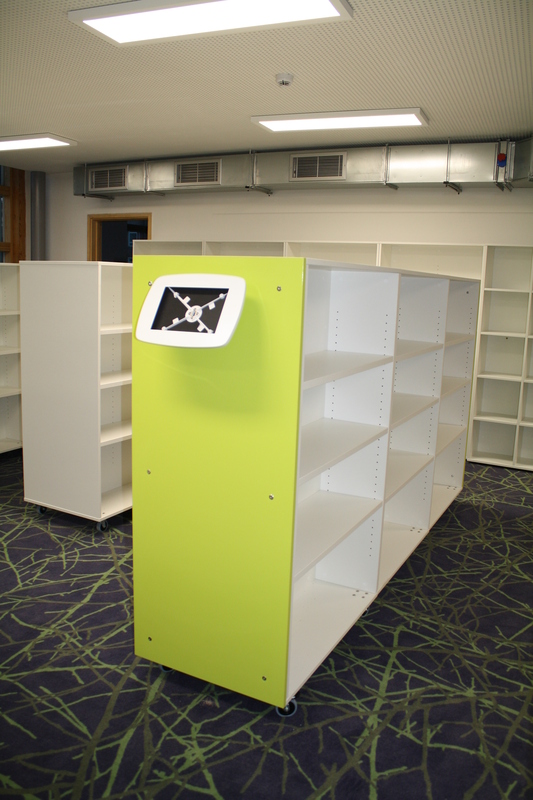 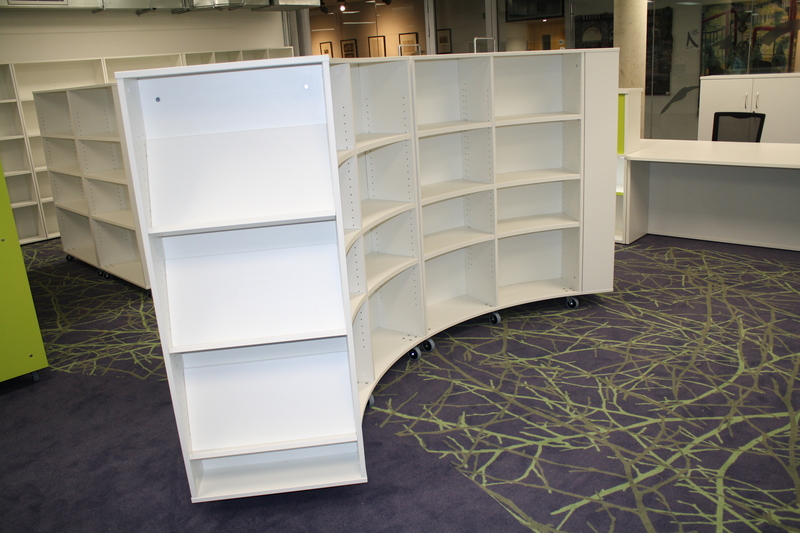 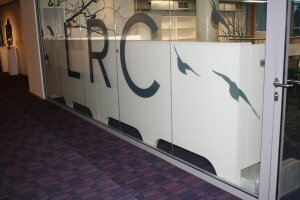 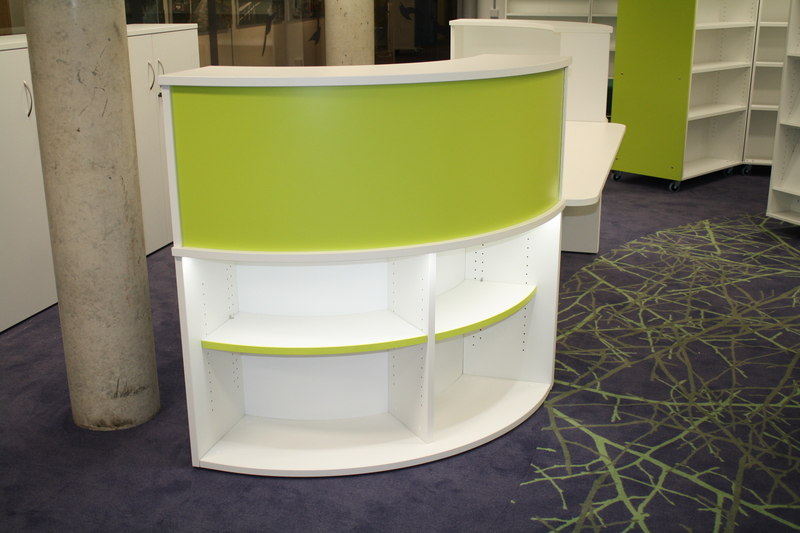 New bookcases were installed with a special, made to order feature, allowing tablets to be installed in the end panels.